Here we go again! During the year’s British Open telecast, Johnny Miller, working his first ever Open, spouted out commentary which once again leaves some raising their eyebrows, while others cheer his candor. Some players despise his brutal honestly, some choose to ignore and laugh, while viewers/listeners are offered the option of tuning out or debating his hypotheses. I fall in the latter. There’s nothing like a good debate. His latest views were directed toward Rory McIlroy’s skin-tight wardrobe’s ability to espouse the benefits of his workout routine, to which we’re all somewhat privy via various social media forums. His comments as follows: “Golf is a game of finesse and touch that requires a certain amount of strength, and Rory has a little too much of the latter.” “I think he overdid the weight room, personally. I don’t think that helped him at all. I think the same thing with Tiger Woods. You just get carried away with wearing the tight shirts and showing off their sort of muscles.” Okay! Where do I start? We could put Johnny’s comments into context. He’s on live television and there is no script, with the possibility he didn’t think every word through the way a speechwriter preparing a presidential state of the union address would. Johnny Miller is the Donald Trump of television commentators: shoots from the “lip” and sticks to his beliefs, all the while remaining immune to the fallout, if any. Miller is hired for his knowledge of the game and to provide cringe-worthy opinion at times. However, and like Trump, every once in a while he’ll say something people may be thinking but don’t want to verbalize, not always based on fact but opinion and half-truths. This, of course is my opinion, and you the reader are entitled to agree to disagree. I digress. Where is the truth or the facts in Johnny’s statements? We could start with: – “Too much strength.” Relatively easy to surmise Johnny didn’t think that one through, but again, it was live television. Nothing wrong with strength…with strength comes stability and speed – “Golf is a game of finesse and touch that requires a certain amount of strength.” Hard to argue with that statement. – “I think he overdid the weight room, personally. I don’t think that helped him at all. I think the same thing with Tiger Woods.” This is the most debatable quote. I’m a big believer in stats, as stats seldom lie if the data is accumulated effectively over an extended period of time. If we look back over Tiger’s career, he led in many statistical categories, with putting and greens in regulation (GIR) being his forte. His average driving distance fell off slightly in terms of ranking as he was always in the top three early in his career. Could this be attributed to his added bulk (muscle) in his torso and biceps? Perhaps, but we’ll never really know, as this was the era of modern equipment changes, so making the comparison proves difficult. We can go on Tiger’s own words in that he gained strength but lost explosive speed from when he was younger. Is it fair to say this is occurring with Rory? If we compare this year to 2014 and a couple of previous years, he has lost distance and ranking in this category. It is known that muscle is heavier; hence, moving a heavy weight as fast as a lighter weight is not so easy. Rory may be strong, but perhaps he’s lost or in the process of losing speed due to his increased bulk, blatantly visible in his upper arms and chest area. Tiger was not the first professional golfer known for introducing weights and fitness training into golf. As we’re all aware, his predecessor Gary Player owns this title, but of course, Tiger’s superstar status and results forced others to take notice and step up their respective regimens. 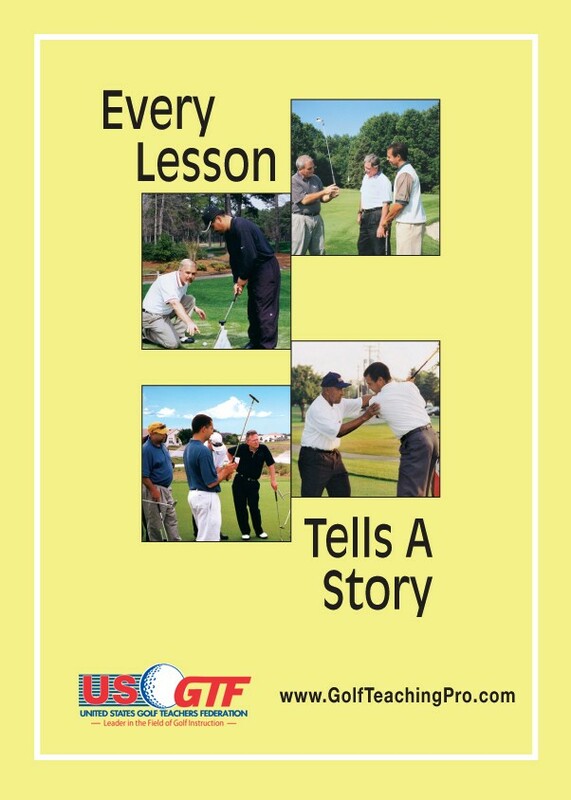 No doubt every male professional golfer in the world who is capable of earning a good living at the game believes he has the best team of coaches, trainers, etc., providing them with all the tools and expertise to play their best. Miller believes, along with other golf pundits, Rory and fellow “gym rats” adding bulk are doing themselves and their games a disservice. The belief stems from the fact we have never witnessed great champions in the past built like football linebackers, and for good reason. They also believe such practices are putting themselves at risk for injury. We may never know or find out for sure why Tiger Woods at 40 years old has been plagued with serious back issues. Are they from lifting heavy weights, or purported injuries suffered while training with Navy Seals? One thing we do know is none other than Ben Hogan hit more balls than anyone, except for perhaps Moe Norman, and never suffered an injury related to golf. His body was lean, flexible and wiry-strong. Was he blessed with these physical attributes? Most definitely. However, Tiger was, as well. Rory, too, has been blessed with great flexibility and explosive speed. Starting a few years ago, he developed his body in the gym to withstand the rigors of professional golf. The question about Rory overdoing it in the gym now needs to be asked, and this truly was the point of what some claim to be Johnny Miller’s controversial statements. I think the jury can remain out on this one regarding injury. Only time will tell, because some are more prone to hereditary injuries than others. However, he has lost explosive speed compared to 2014. He has also fallen in two important statistical categories in which Tiger never suffered: putting and greens in regulation. Perhaps a little less time in the gym would curtail this trend.